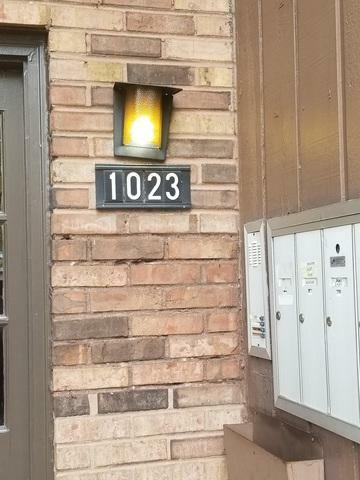 Great Opportunity To Own A Well Maintained Condo With 2 Bedrooms, 2 Full Baths. 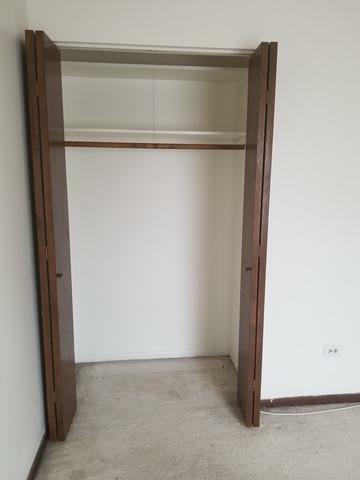 Master Has Walk-In Closet, In Unit Laundry, And Spacious Rooms. Appliances Stay! Great Parking Spaces Included. 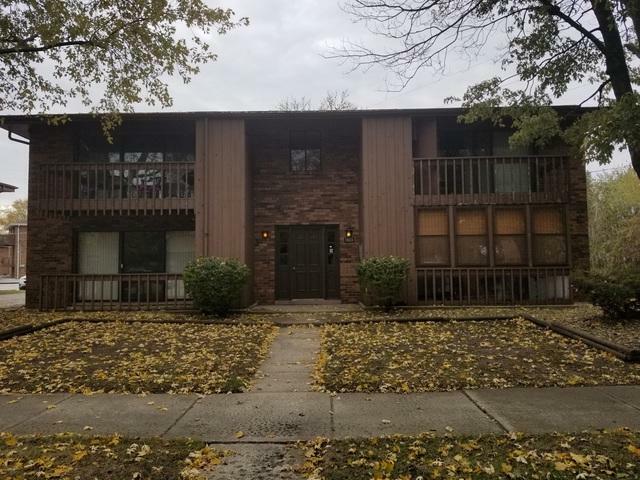 Investment Opportunity For This Tenant Occupied Unit To Generate Income. WRITE YOUR OFFER TODAY!!! BEING SOLD AS-IS! PURCHASER TO PAY COSTS FOR ALL SELLER RELATED RESPONSIBILITIES REGARDING VILLAGE REQUIREMENTS, ANY FEES AND SURVEY. SELLER NOT TO PAY FOR SURVEY. TAX PRORATION AT 100%. 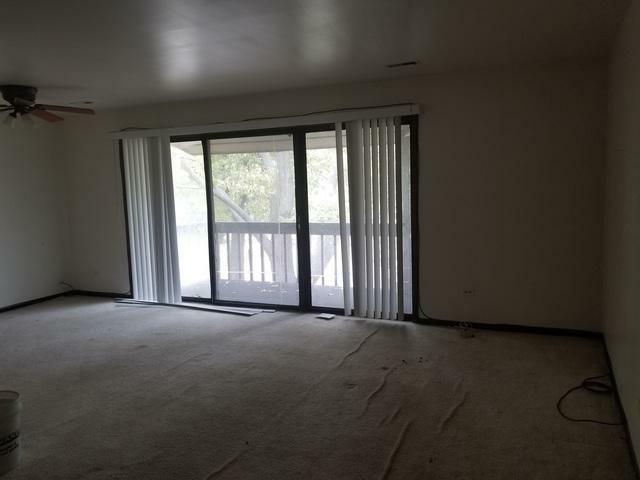 BUYER TO PAY ANY ARREARS OF HOA ASSESSMENT FEES.